Wait, what? Isn’t cod liver oil something our great-grandparents had to take when they were children? Isn’t it just the punchline of jokes in this day and age? If you take cod liver oil aren’t you, well, going back in time? Well, not exactly. It turns out that cod liver oil is still in use today, and for good reason: it functions as a supremely powerful food supplement with high levels of heart-healthy Omega-3 fatty acids, vitamin A, and vitamin D.
I thought I’d explore a bit further to really understand how and why we should be incorporating cod liver oil as part of our daily regimen. As its name implies, cod liver oil is derived from the actual liver of cod fish. Its earliest use can be traced back to the Viking era (around 700 – 100 AD), when it was an important part of the Norse diet during the cold winter months—prime fishing season—as they were able to have access to plenty of fresh, high-quality fish. Cod liver oil was considered highly valuable for its healing characteristics, as well as for giving increased strength and energy. Not only was the oil consumed, but it was also rubbed on sore joints and muscles to provide some relief. It was claimed to cure gout and rickets, among other illnesses. 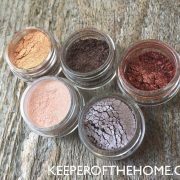 By the time the mid 1700s rolled around, it was also used in lamp oil, soap, paint, and leather tanning. Cod liver oil consumption reached its height in the first half of the 20th century all over the world. 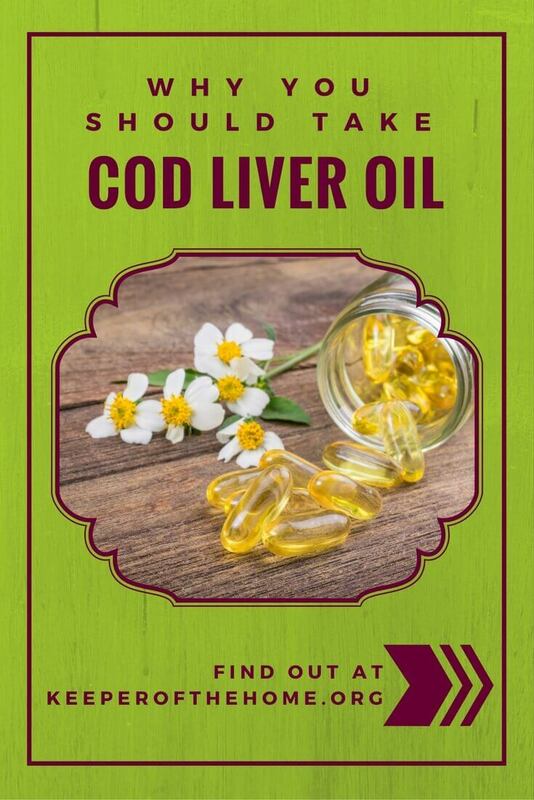 Around this same time, a study conducted at the University of Wisconsin revealed that fat-soluble vitamins A and D were two essential nutrients present in cod liver oil, and primarily contributed to its multi-faceted efficacy. Though the widespread use of cod liver oil declined after the 1960s, not everyone gave up on its important use. 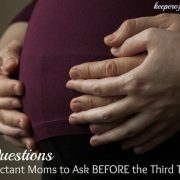 In fact, many doctors still recommend it as a general supplement for both adults and children. It is high in the essential Omega-3 fatty acids EPA and DHA, which in addition to their anti-inflammatory properties are important for brain and nervous system function. It is an outstanding source for vitamins A and D. Vitamin A promotes a healthy immune system and strong vision; vitamin D is critical for proper absorption of calcium and also boosts the immune system. The combination of the vitamins and fatty acids have also shown benefits such as lowering high cholesterol and high triglycerides, lowering blood pressure, reducing the risk of heart disease, preventing diabetes, treating depression, healing skin lesions, alleviating allergies and asthma, alleviating arthritis, and preventing osteoporosis. As with most supplements, all cod liver oil is not created equal. Much depends on how the oil has been processed. The traditional method of fermenting the oil (lacto-fermentation) is preferred over high-temperature processing because the former retains more nutrients and preserves the ideal 5:1 vitamin A to D ratio. Green Pasture is one trusted source that uses the old-fashioned fermentation method. 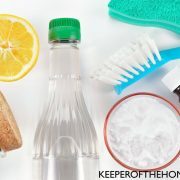 You’ll want to be sure to avoid brands that have been highly processed, deodorized, or bleached; these have had so much of the good stuff leached out that synthetic vitamins have to be added back in. So, if cod liver oil is such a great supplement, why did it ever lose its widespread popularity? And how did it become the punchline for jokes about having to do something distasteful? Well, that’s just it: the distasteful part. It can taste pretty bad. So much so, that it’s standard practice for a lot of users to just hold their nose and swallow! 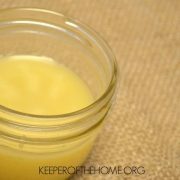 Try adding the dose of cod liver oil to some orange juice or lemon water, or even a smoothie, and drink up. 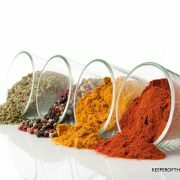 Taste different flavored oils, like cinnamon, mint, lemon – different brands offer different flavors. You could also try an emulsified oil, like TwinLabs Emulsified Mint. 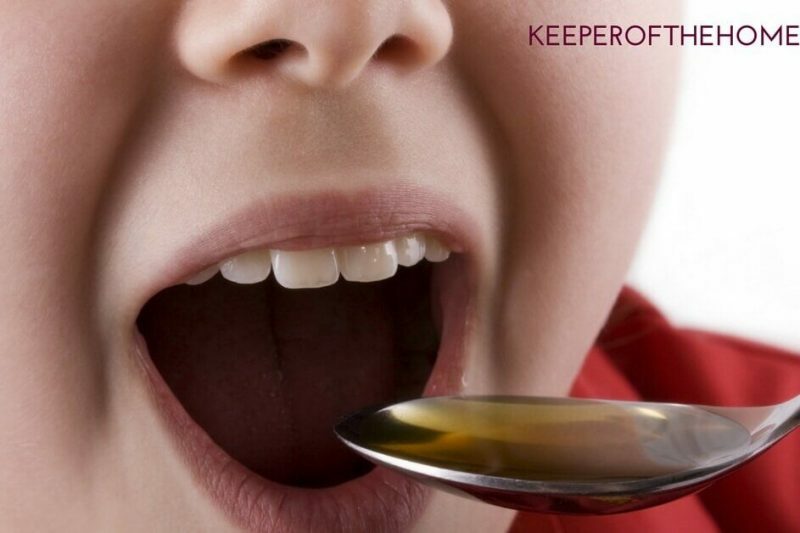 Swallow your oil, then chase it with something with a gulp of water and a bite of something with a strong flavor, like sharp cheddar or almond butter. 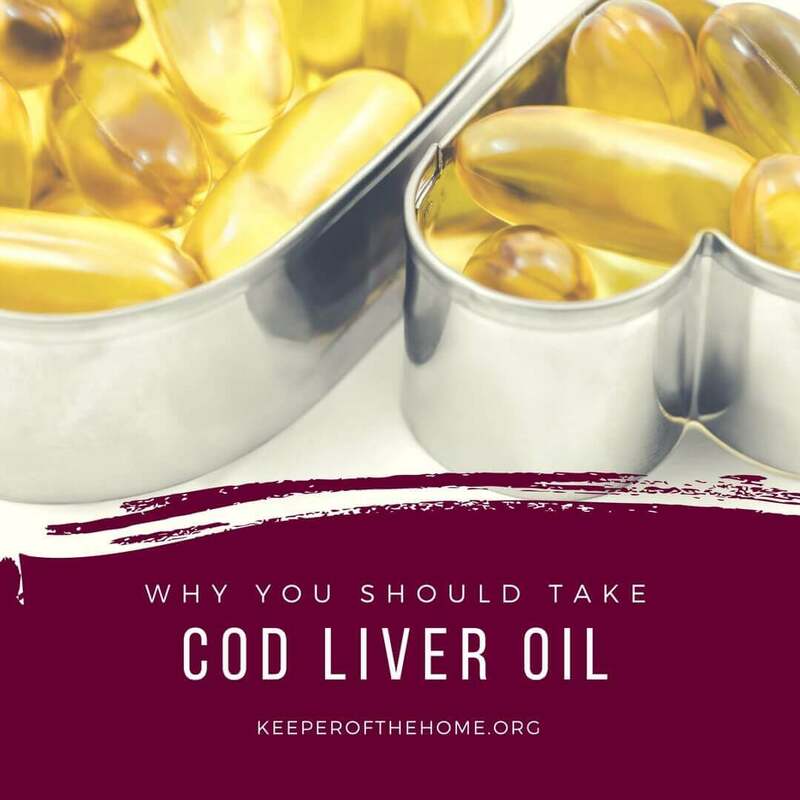 In general, cod liver oil is safe for most people, but because it can act as a blood thinner, people taking certain medications (high blood pressure, anticoagulants) should ask your physician before starting a regimen. And of course, if you experience any side effects, you should also consult your doctor. Do you take cod liver oil? Do you notice a difference in your health when you take it? And how do you get it down? Used to take Green Pastures years ago (more than 8). Then got some of the “improved” stuff. 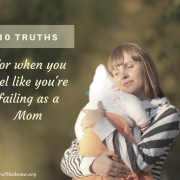 Made me & my son feel worse, and I’m not talking about the challenge of choking it down. Then some people began speaking out about it not being all it claims to be. I hope your readers do careful research before they buy any CLO, especially Green Pastures. I won’t ever buy anything from them again. How often should we consume the tablet? Twice a day or once a day with 2 tablets at once? I bought green pastures before I found all these reports about it. 🙁 now I am afraid to take them! I think it’s because it is “fermented”? I did some research and found Rosita’s EVCLO to be a better trusted option to consume. A bit expensive but nothing is worth more than your health.